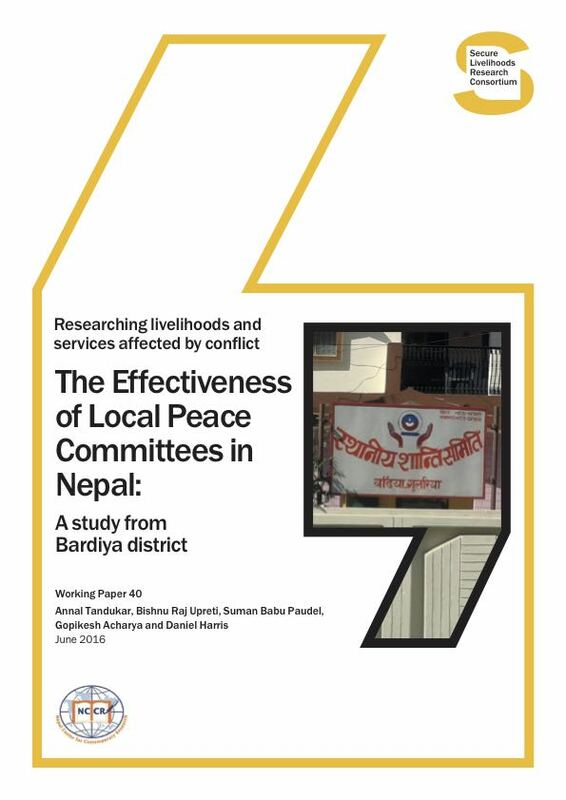 The Comprehensive Peace Agreement between the Nepalese state and Maoist insurgents was signed in 2006, bringing a decade of conflict to an end. 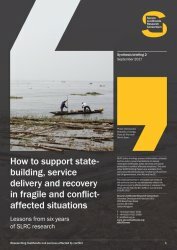 Despite the Agreement, peace remains fragile and the construction of a state able to effectively deliver services to its citizens is still a work in progress. 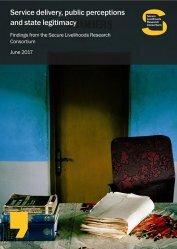 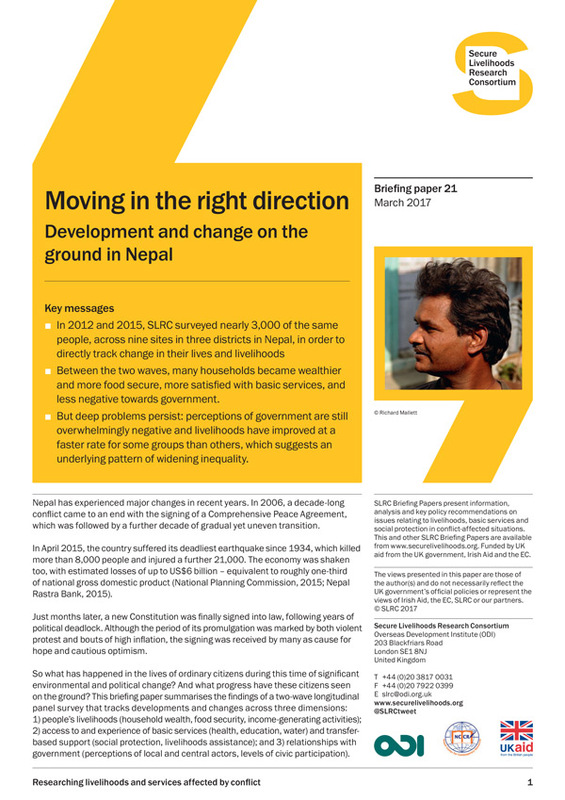 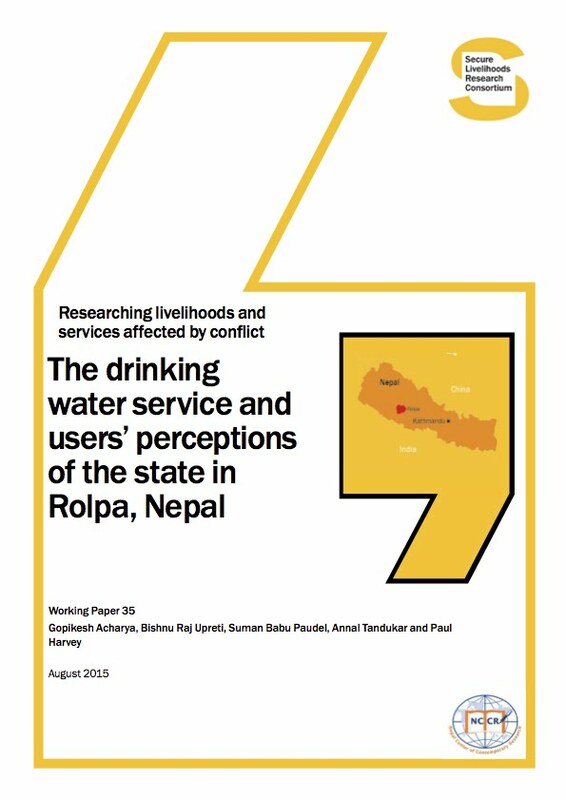 International aid actors’ engagement in Nepal is largely premised around support to state and peace-building processes, with the 2010–2015 Nepal Peace and Development Strategy developed by donor agencies (including DFID, USAID, the EU and UN agencies) making explicit connections between effective service delivery and state-building. 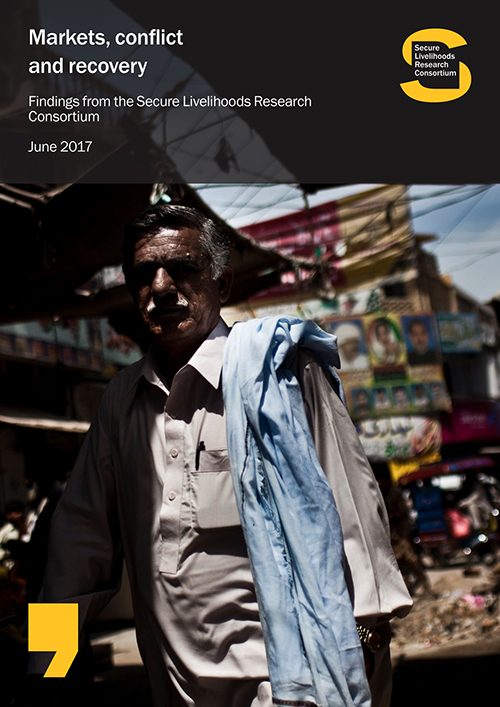 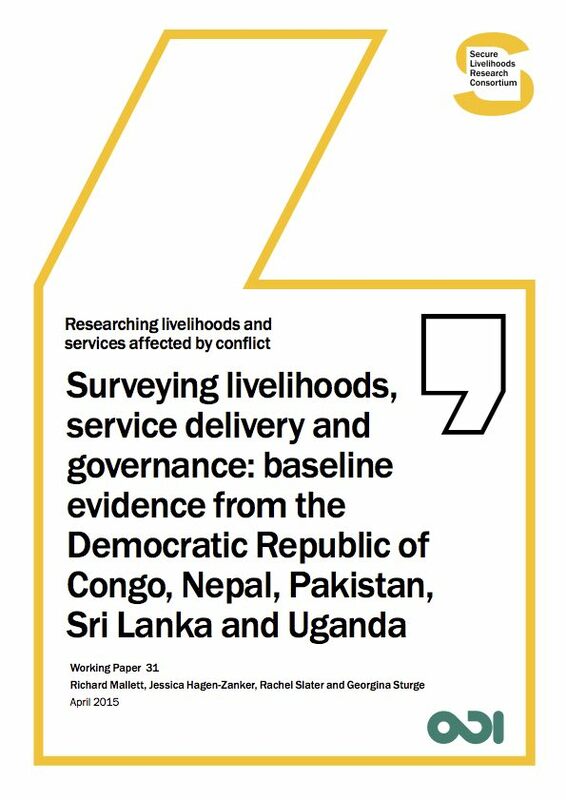 However, little is known about how people have been accessing services and interacting with local-level governance structures in the post-conflict period, which poses a challenge to further donor engagement. 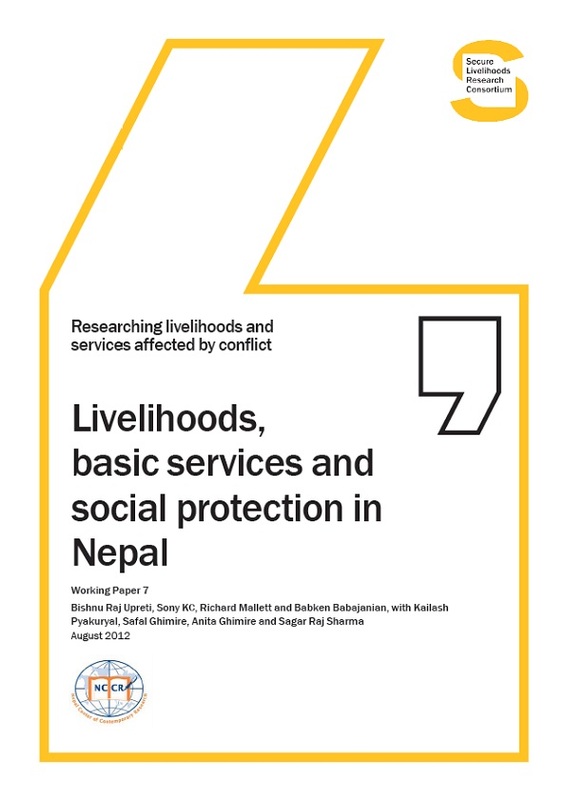 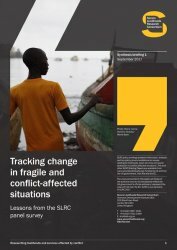 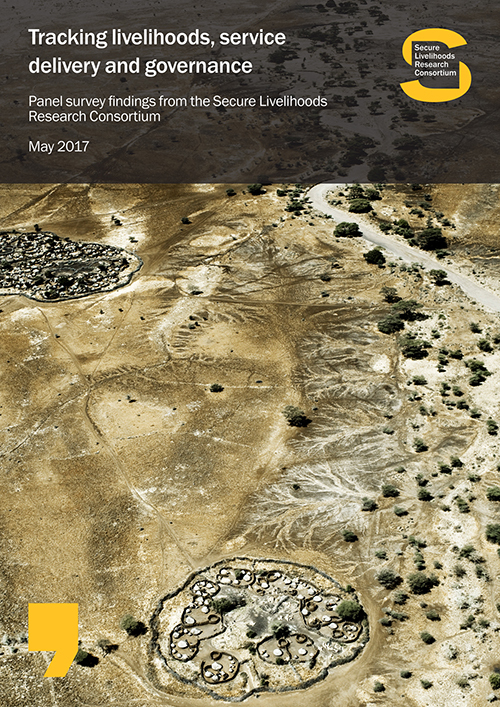 Moreover, significant challenges persist, including: the presence of local political vacuums; weak government and aid interventions in remote rural areas; and uneven inclusion of various conflict-affected groups in formal social protection programmes. 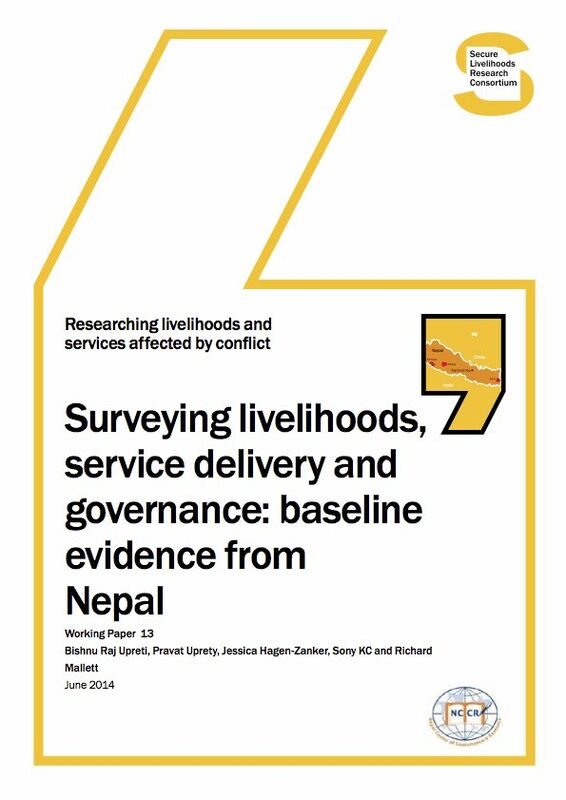 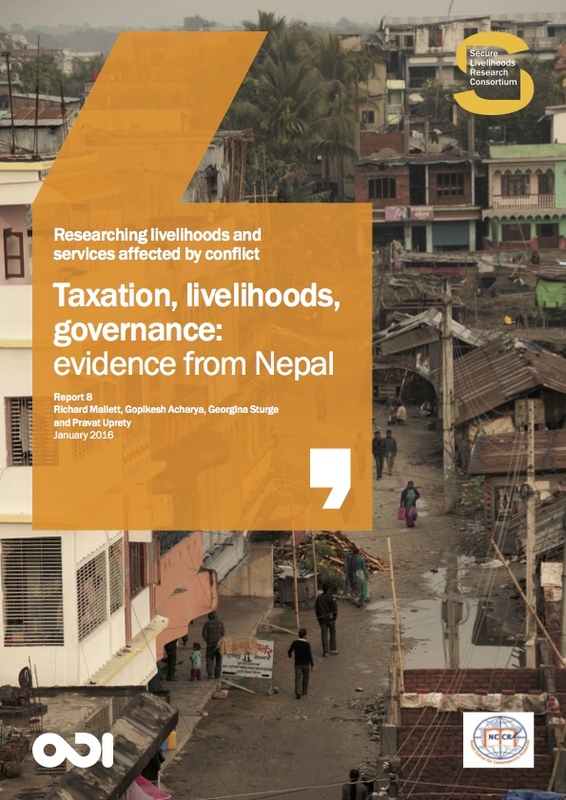 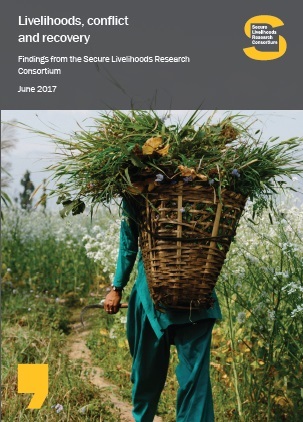 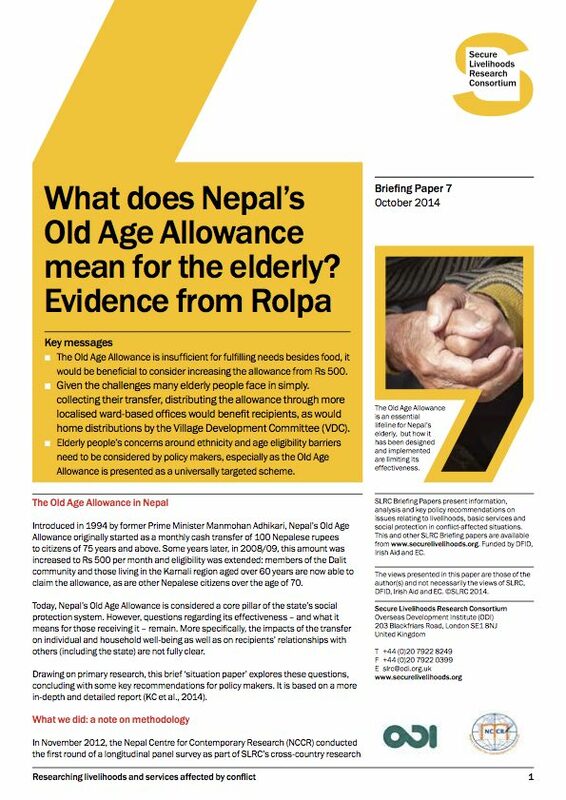 The Nepal research programme seeks to generate usable evidence on livelihoods, service delivery and social protection that will help inform better modes of international engagement in Nepal. 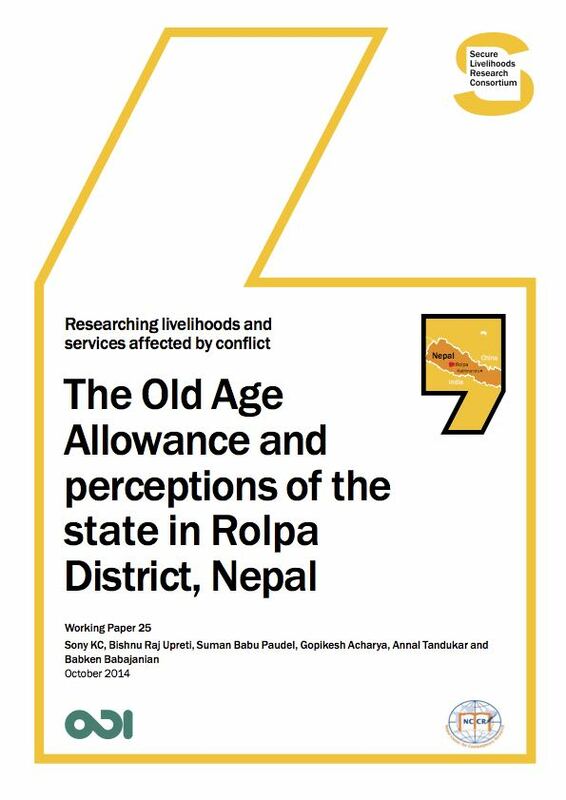 The programme has focused geographically on Rolpa and Bardiya – two of the most conflict-affected remote areas in the mid-western hills – as well as Ilam, a district in the far eastern hills. 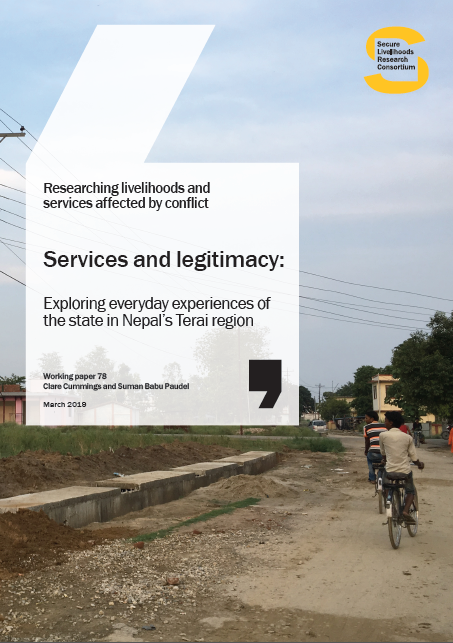 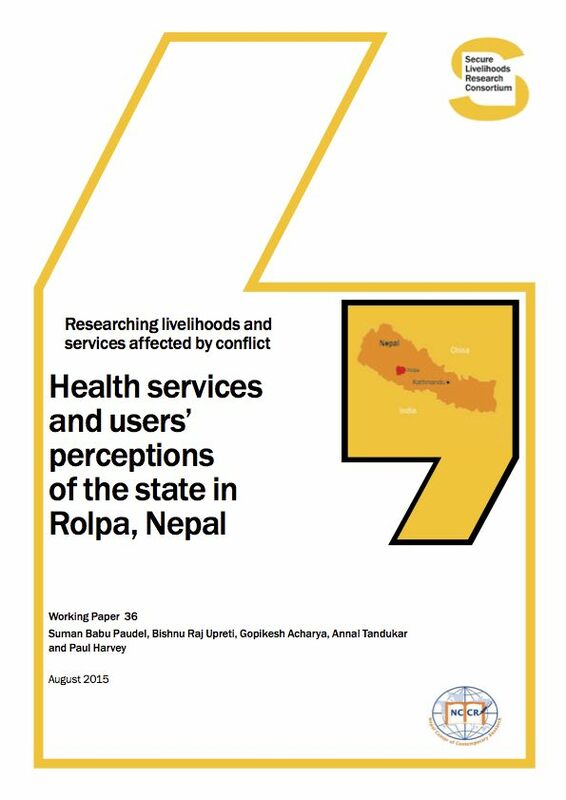 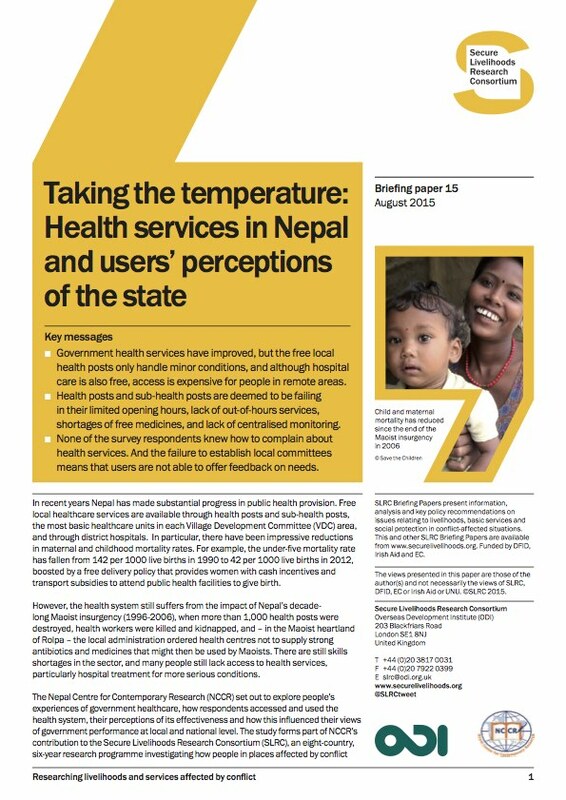 State-society relations in ‘New’ Nepal: What determines people’s views of the state and how do perceptions affect legitimacy? 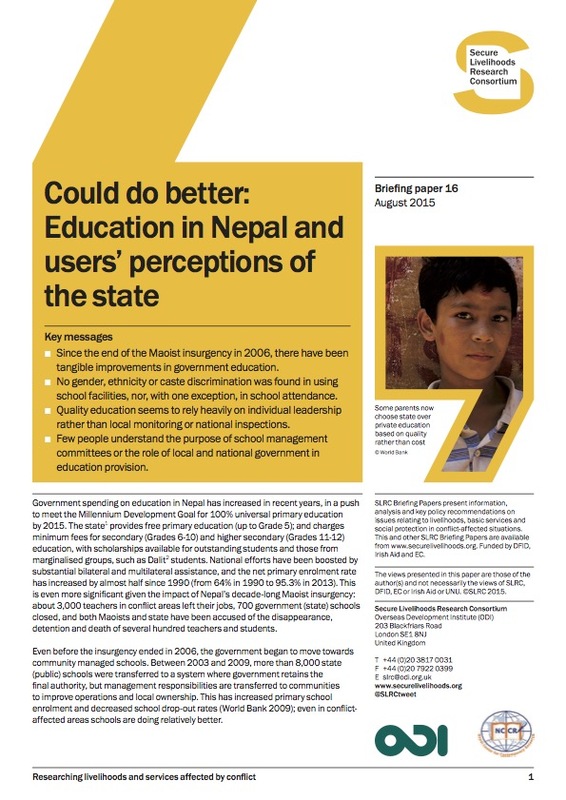 How do legitimacy strategies play out in the Nepali state? 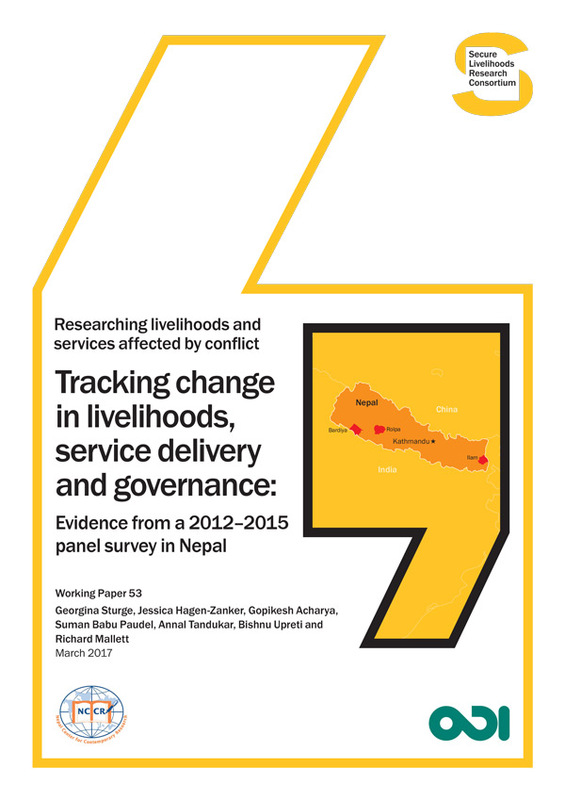 Rules of engagement: What can international actors do to improve post-conflict capacity development in Nepal? 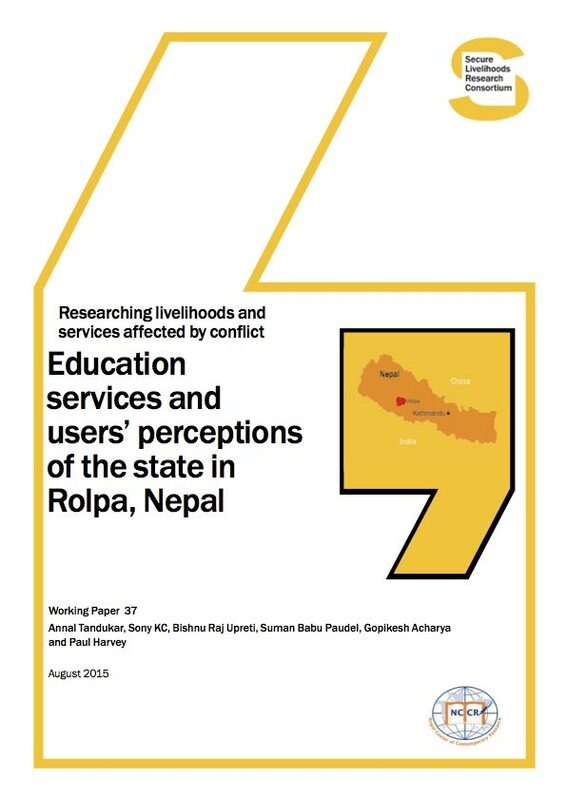 Women and migration: how does migration affect women and girls in Nepali households? 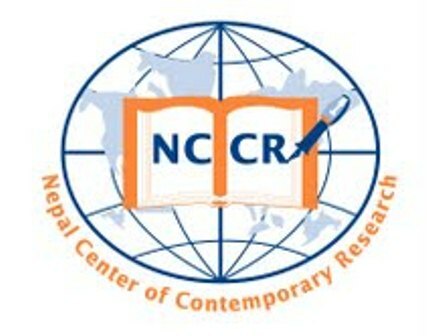 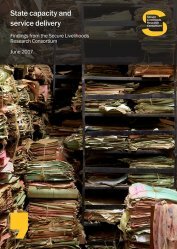 SLRC’s Nepal research programme was led by the National Center for Contemporary in Research (NCCR) in Phase I of the Programme. 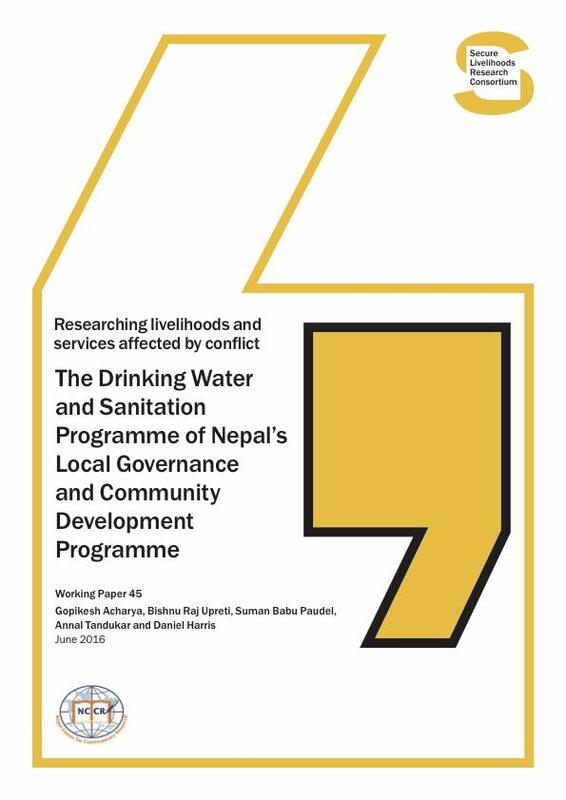 In Phase II, the programme is made of up various researchers leading on different projects, including those from the Nepal Institute for Social and Environmental Research (NISER), based in Kathmandu, Nepal.